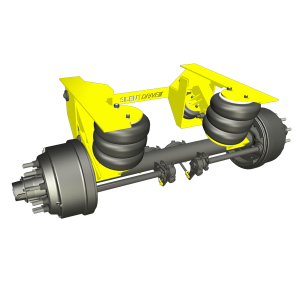 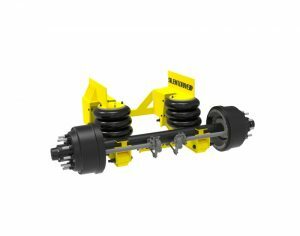 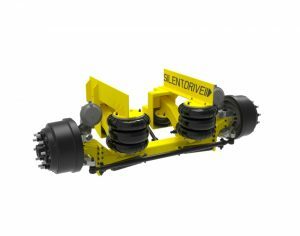 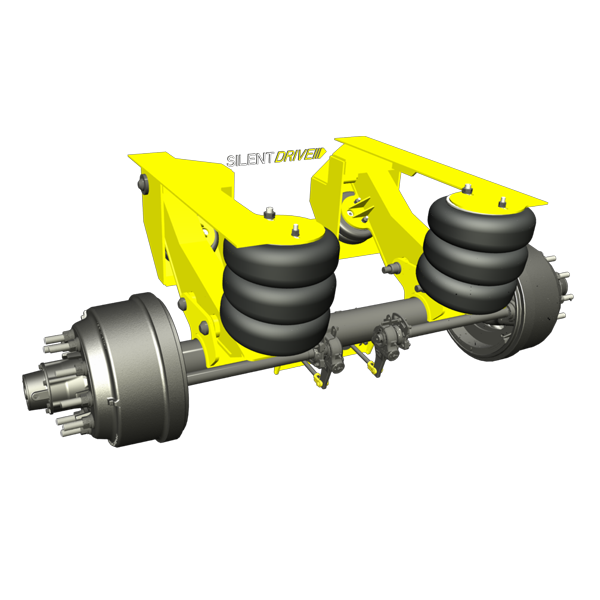 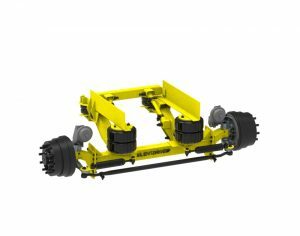 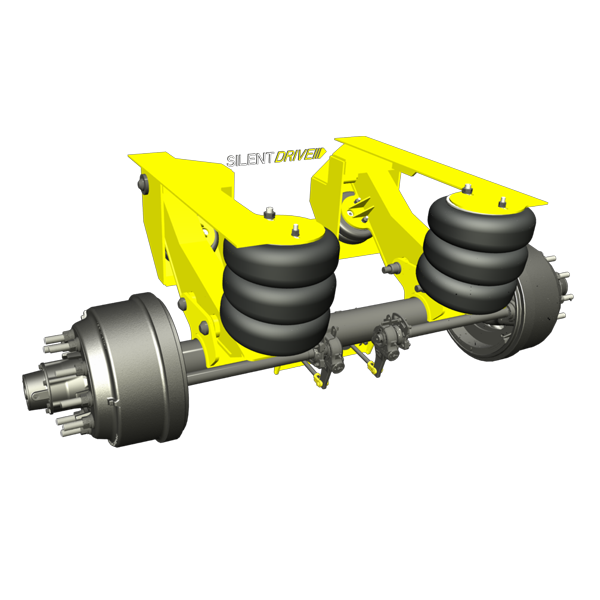 Our AA-1255 non-steer trailer unit has a 20,000 lb axle capacity providing maximum roll stability. 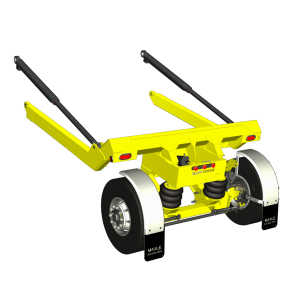 When lifted, the top of the axle tube is 11 inches below the bottom of the frame. 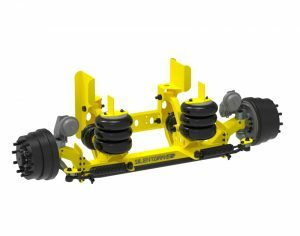 This suspension is available in multiple ride heights.